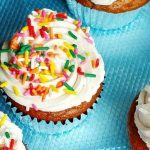 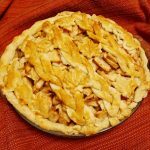 The Best Classic Apple Pie Recipe – Dairy-Free! 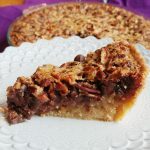 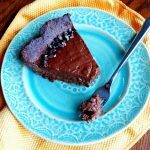 Chocolate Bourbon Pecan Pie Recipe – Dairy-Free! 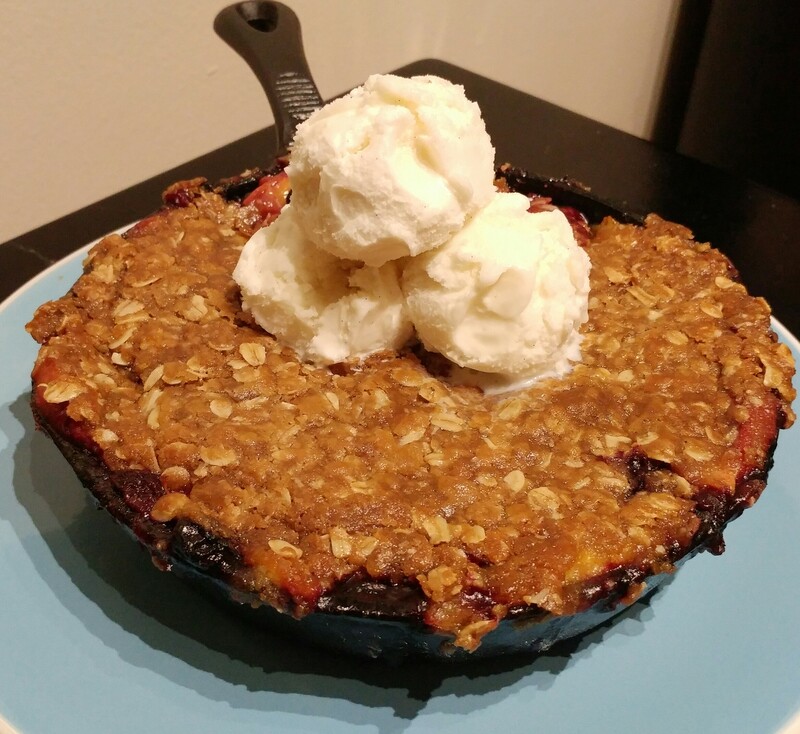 Apple Crisp! 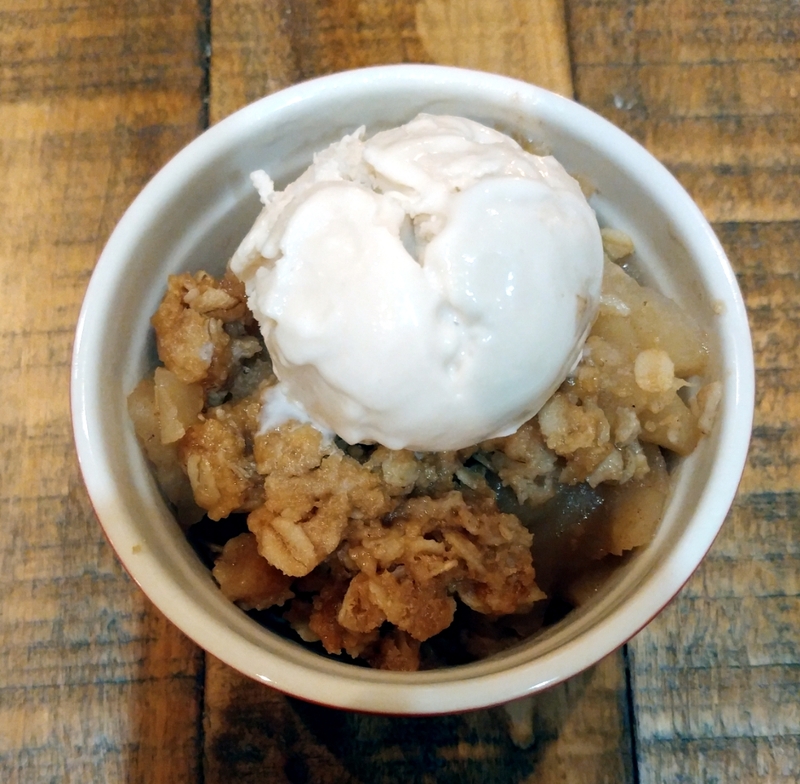 One more apple recipe before Christmas cookie baking! 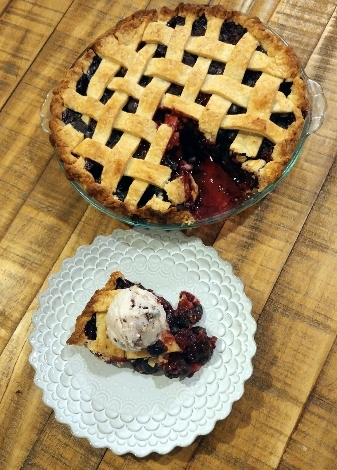 Black & Blue Berry Pie, oh my! 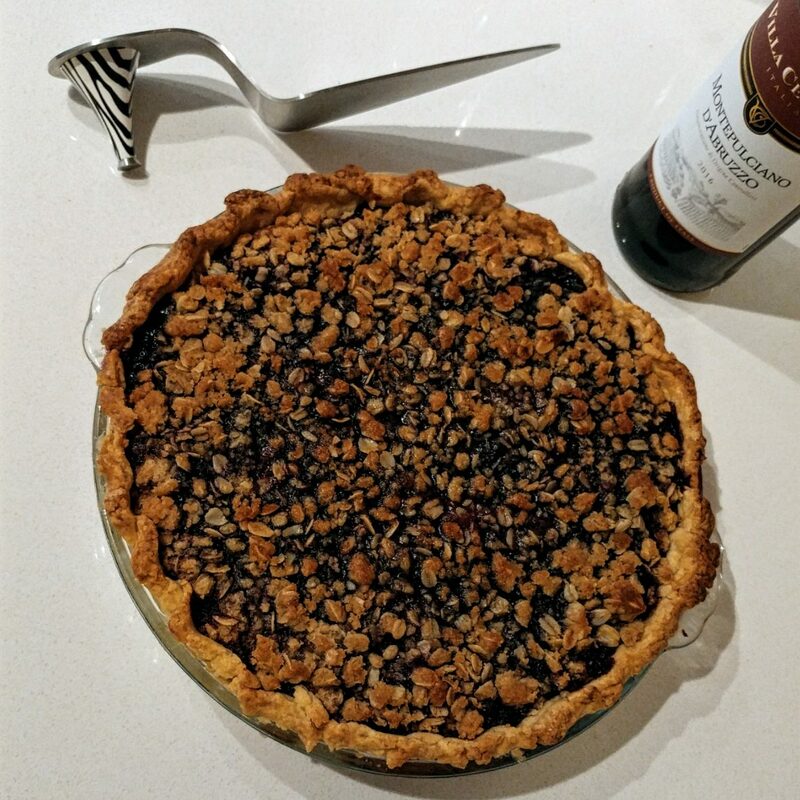  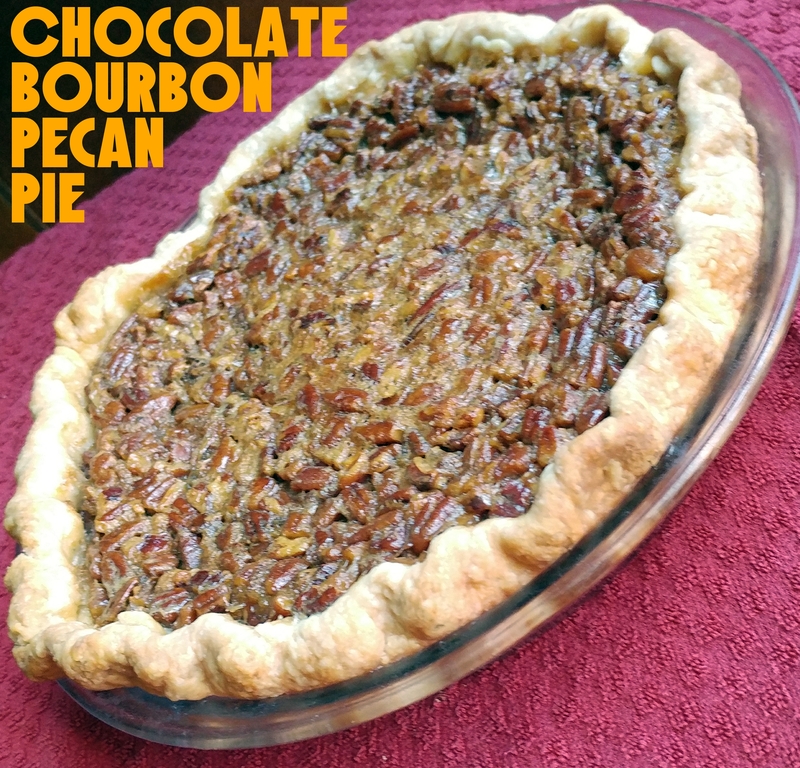 My favorite pie– bourbon, chocolate, & pecans, oh my! 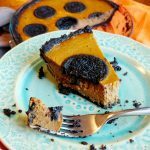 Peanut Butter Mousse Snickers Pie! 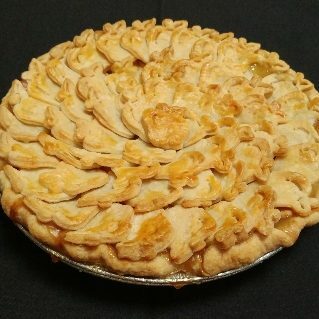 Bourbon Apple Pie & Apple Cake & Apple Crisp!